Brooklyn is an area of New York known for being trendy and it's where a lot of the artsy people moved to when central Manhattan became increasingly expensive, we went to Williamsburg which was really quick and easy to get to from the city. In short, Williamsburg is an awesome place if you want vintage, quirky or secondhand items - every Sunday there's a flea market on the waterfront and although I thought it was kinda expensive, it's cool to hunt around and maybe discover something you fall in love with. From the flea market you can also get an amazing view of the Manhattan skyline across the water, so although I didn't make a purchase it was definitely worth a visit. 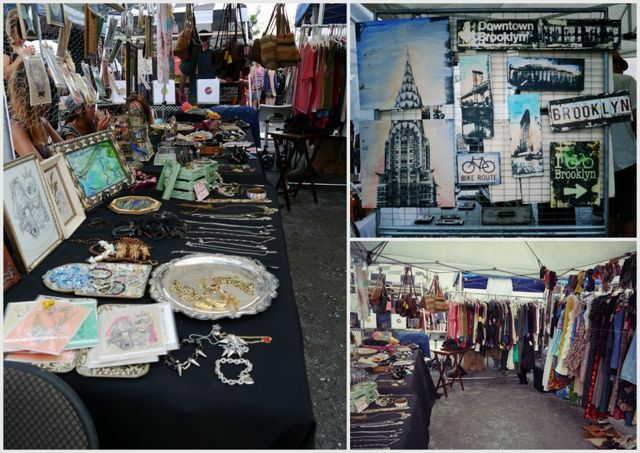 After visiting the 'Brooklyn Flea' we decided to have a bit of a wander around the area, on most streets there were people selling their one-off items or creations and the whole vibe was just really cool and inspired. The next store we came across was 'The Artist and the Flea' - it was basically a really quirky inside market, there was everything from vintage stalls to people selling handcrafted jewellery and art pieces: I managed to like the only rare vintage item in there, a t-shirt that cost a mere $175, yep bargain I'll have 3! The best store we discovered in Brooklyn (in my opinion anyway) was Crossroads Trading - it's huge secondhand shop that buys clothes from people who no longer want them and then resells them at a really affordable price! I stumbled upon a really cool grey flannel shirt in the men's section that only cost me $9.50! I'm still debating over whether or not to cut the shoulders out or to just keep it as a basic, wear with anything shirt. Also in Crossroads I found a dark denim jacket that was so similar to my Topshop one that I didn't buy it, despite it only being $13!! (face palms) I am absolutely kicking myself that I didn't have my creative head on that day, why didn't I just buy it to customise!? It would've looked awesome bleached...ho hum, hindsight is a wonderful thing.. 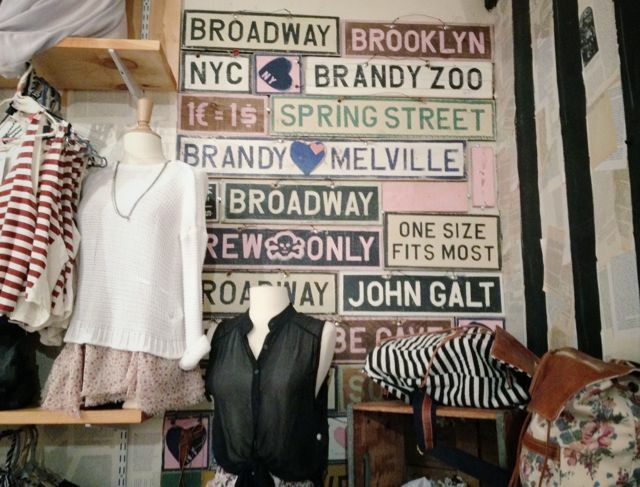 I found that the main shopping corridors in central NYC are Fifth Avenue, Broadway and Madison Avenue, although just wandering around the city it's almost inevitable that you will stumble upon an Urban Outfitters or an American Apparel, so don't worry so much about finding big name brands. Times Square is such a surreal area to visit, walking through there you will find a Forever 21, Levis and a ton of venders selling the iconic 'I <3 NY' t-shirts for around $5 - I have to admit I did purchase a grey one that I plan to cut into either a crop top or a sleeveless muscle tank...it's a necessity when you visit for the first time right? New York doesn't make you pay tax on any clothing or footwear item under $110 - accessories however are always taxed and I think it's an additional 4%. Now I don't want to sound like your mum or anything, but something as simple as crossing the street in NYC can mean taking your life into your own hands - green lights, red lights and the fact that cars are quite capable killing machines seems to mean nothing to people! During my stay I was almost hit by a motorbike twice because the driver just wasn't paying attention to us on a crossing...so be careful please, I'd like you all alive to read my next post. It may seem really obvious, but British brands are likely to be more expensive! Yes that means Topshop, All Saints, Lush and Jack Wills all raise their prices in their US stores - some more than others, yes Topshop, I'm looking at you. So it's probably best to wait til you're home for those ones. Having said that, take advantage of Forever 21, American Apparel, Urban Outfitters and other American type brands - they're likely to be a lot cheaper than in the UK. Disco pants for £52 instead of £70? Uhm, yes please! I hope this post was vaguely helpful to anyone planning a trip to NYC, I'm clearly not an expert I just wanted to share a few of my favourite places with you from my trip last week! Thank you to anyone who actually sat and read all of that...I know it was a bit of an essay. I will have an America Haul coming up, I might do it as a video because taking photos of everything will just take ages - I'm currently awaiting 2 parcels though so fingers crossed they arrive before I leave on Saturday! Let me know if you'd like shopping guides for any other cities or areas (UK ones preferably!). I'd love to do more, maybe of places I go to often and can properly review, maybe more concisely, NYC is rather large! Shopping destinations I'm thinking of now are Nottingham, Leicester, Birmingham, Derby and London...so let me know! This is a great post, really helpful and in-depth. I really want to visit NY someday in the not too distant future so I'll bear your tips in mind! Great post hun, I am planning to go to New York this time next year which I am really excited about :) Fab tips! I am so desperate to go to New York, hopefully i'll get to go after i finish uni! This post is really great and if i ever go to New York/America (and hopefully soon i will!) i'll definitely be taking not of this! Ellie from Her Young Heart. This is a really good idea! I wish i could visit NYC! It looks so beautiful, i will go there one day! 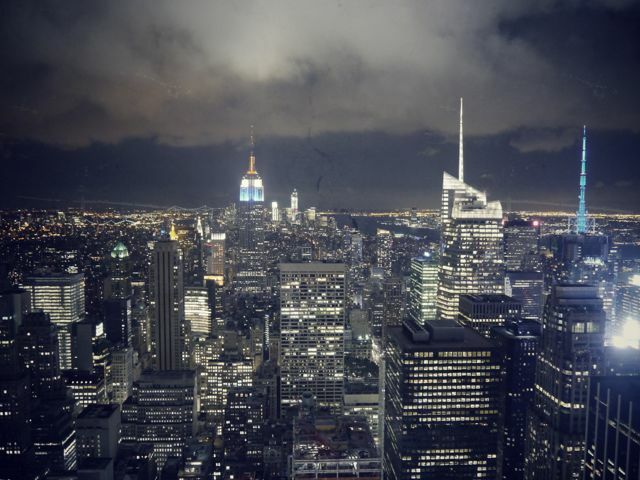 THANK YOU for this post!amazing one!love love love, NY=dream city. love your blog, followed! would you mind checking mine out ? maybe we could follow echother? Great tips :) I so want to go to New York again! Looks great! I really want to go to New York! Such a handy post considering me and my friends are planning a trip to New York next Christmas. I sympathise with you on the road crossing situation, in LA cars were oblivious to people on foot! Great post !! I hope in 2 OR 3 years I'll go in New York or LA !! 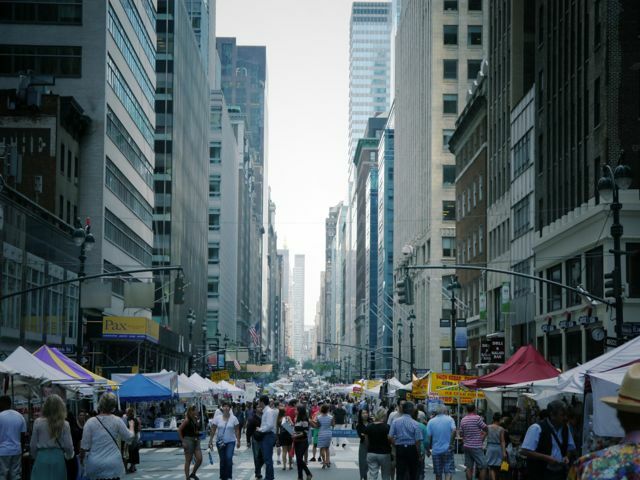 Lovely post :) It looks likes such a cool place to visit, especially for the markets! I really like the pictures on your blog! So amazing and inspirational !